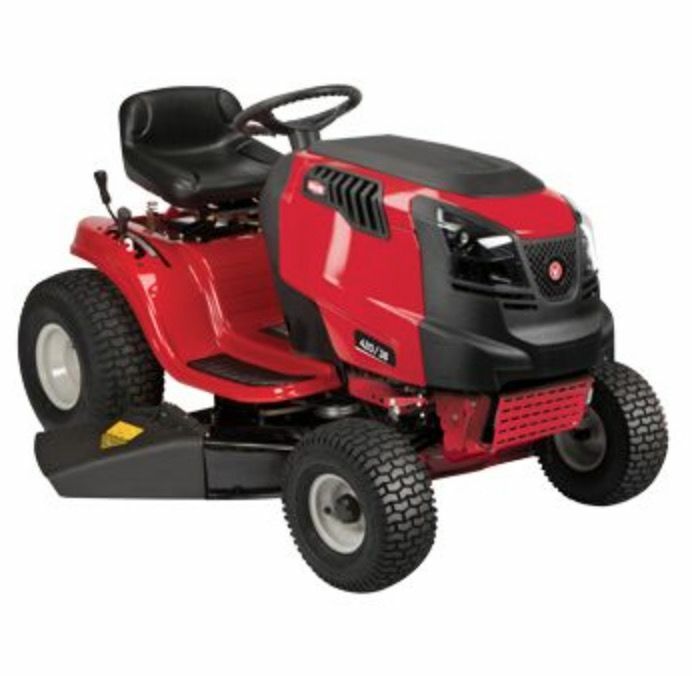 The Rover Rancher is ideal for the homeowner with a large domestic block who is looking to upgrade to a mower which will save you time and not put a dint in your wallet. Also coming standard with a attachable mulching kit allowing you recycle the grass into fine clippings keeping the nutrients in the soil and maintaining a lush green lawn It features a pressed 42" cutting deck which is large enough for any homeowner, providing an exceptional cut to your lawn for years to come. Also coming with a electric clutch to engage the blades meaning no heavy levels to push in order to get the blades spinning. The 547cc Rover engine provides plenty of power to tackle your lawn. Rovers are a lawn mower though and are not designed to tackle 3 foot tall grass.